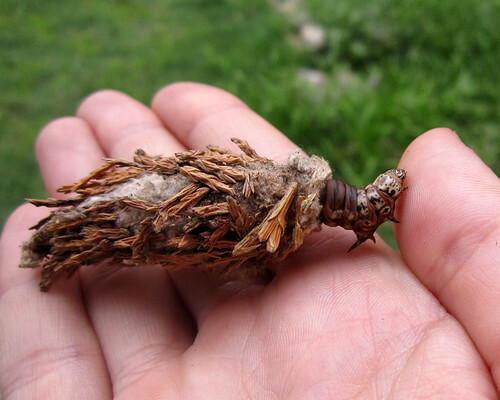 Posted on September 14, 2011, in Arizona Lep Course, Invertebrates, Lepidoptera, Psychidae. Bookmark the permalink. 4 Comments. We just got some right now in our tree, they are beatiful and harmless. 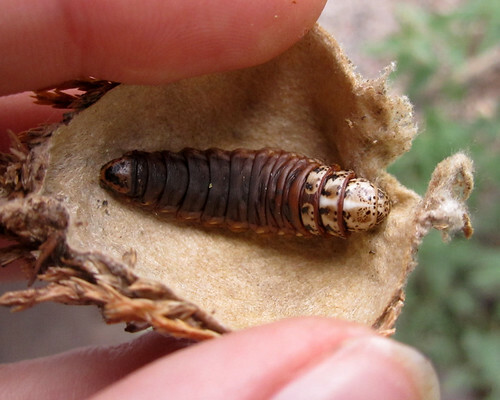 But had to use some sissors to cut open their nice little home because they were just jumping all around.